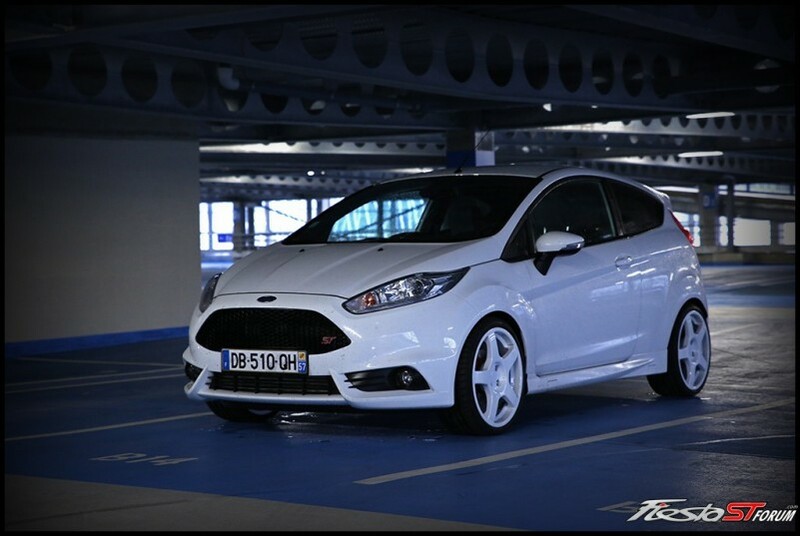 Please use this thread to post all Oxford White Fiesta ST pictures. whyyyyyyyy are there no other posts in here?! C'mon! "In some ways its more fun than the FiST as power comes on much stronger and stays on much longer. 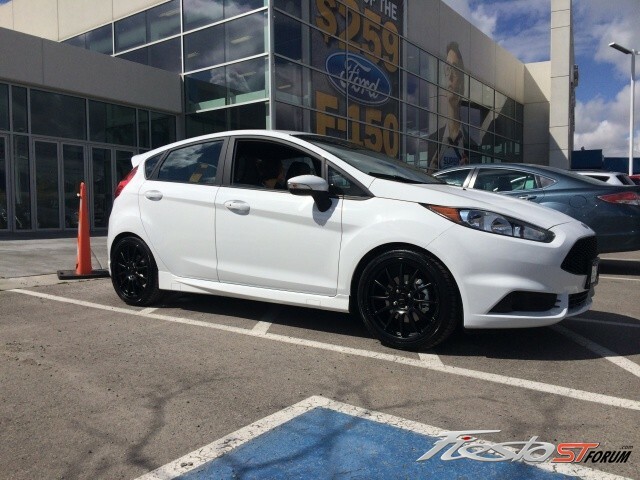 However I noticed around the twisties the FiST is still much more fun." Not a great pic or two, but here's mine! Ya know, I've had a couple of white cars over the years and thought I was done with them. 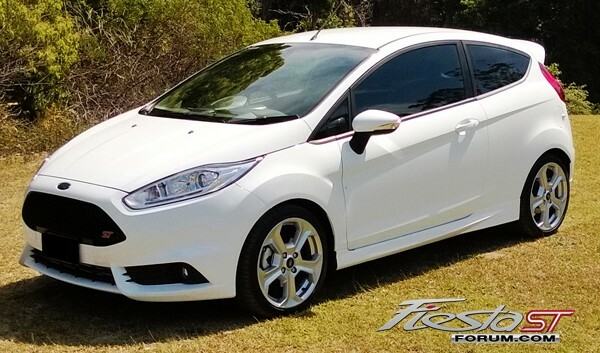 Had my sights set on a couple of different colors for the future FiST, but darned if that Oxford White isn't the one I want. Life is strange. C'mon guys, where's the rest of ya?! Taken right at the moment of delivery! The people in this thread make me so sad. My family and I are contemplating whether or not I can get a new car, or my mom gets the new car. 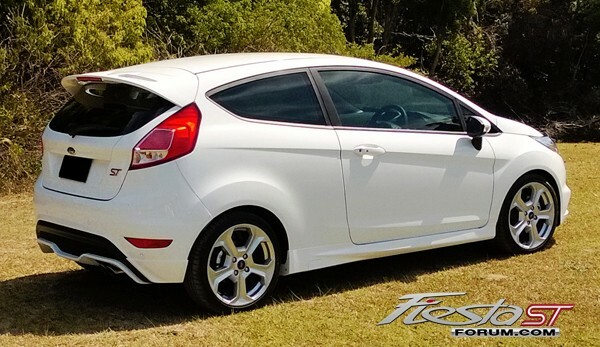 I haven't shut up about getting a '14 FiST, and I really want an Oxford White one with tinted windows, black rims, and a couple smaller mods.. I recommend the ford black mirror caps. They come in the box in gloss black plastic and in a soft bag. Hey Wez! Looks like a solid ride bro!